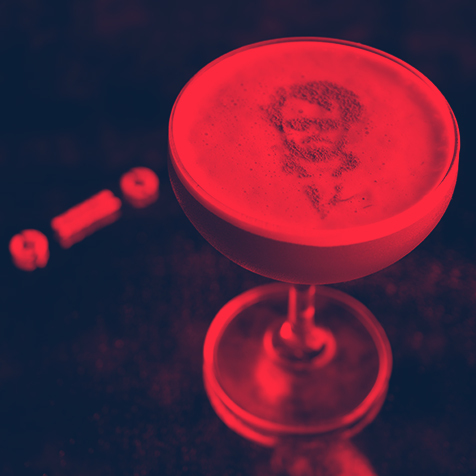 see your superstar come alive in your drink**. 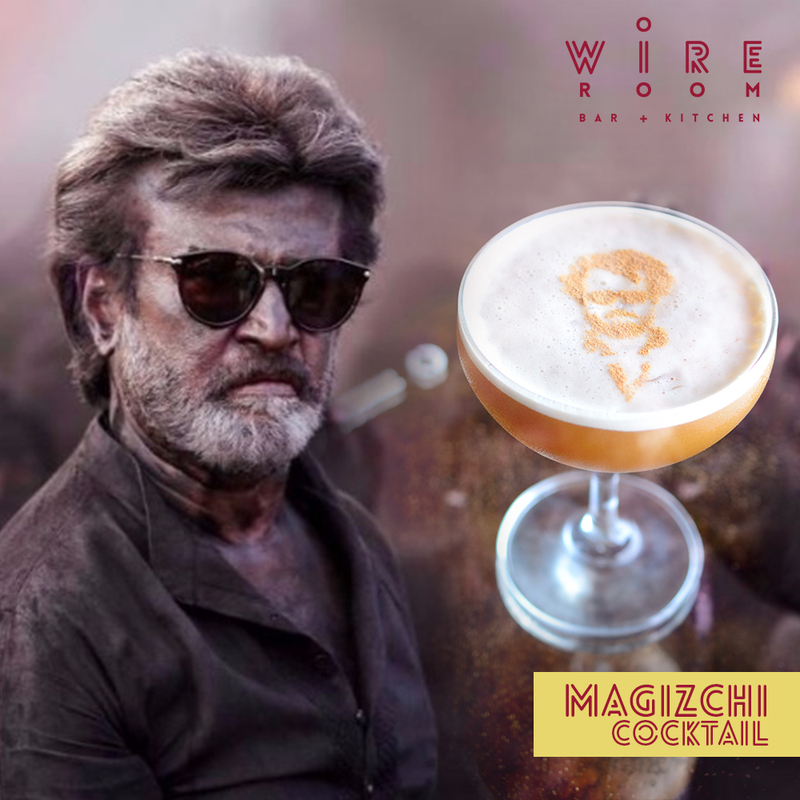 A magical concoction of gin, dry martini, ginger, karupatti (palm jaggery) syrup, egg whites, with a dash of lime, brought to life with Rajnikanth's image on the top layer. The drink is available in both, cocktails and non-alcoholic version. Enjoy! We look forward to welcoming you to our newly-opened bar + kitchen!